The EmeSeal Crawl Space System is a necessary step in creating a healthy, energy efficient home. 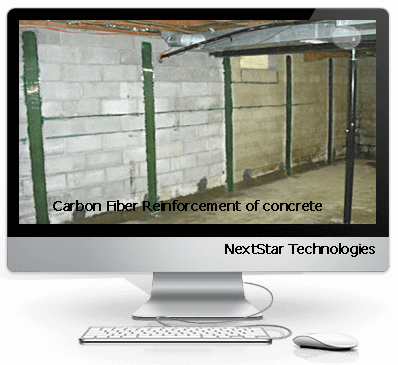 A sealed crawl space reduces energy costs and protects homes against dangerous moisture, toxic mold, soil gases (including radon), and harmful air borne allergens. 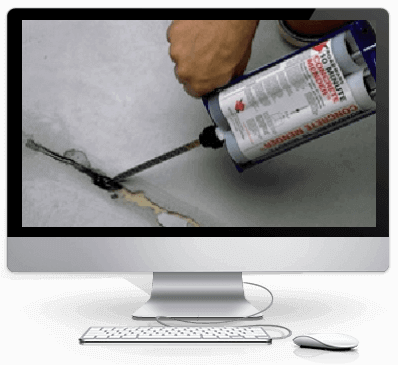 Crawl Space EncapsulationThe EmeSeal System includes all the components needed for contractors to properly seal crawl spaces. 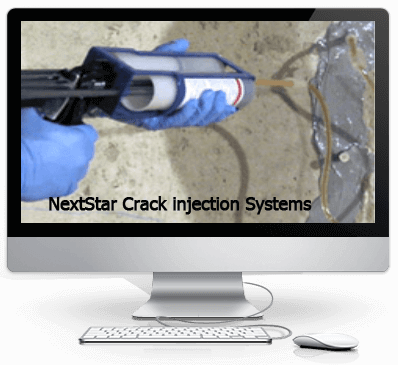 A sealed and insulated crawl space provides immediate benefits by providing a dry, clean area. Even more important are the long-term "Whole Home Health" benefits associated with eliminating harmful soil gases, radon gas and molds related to homes with unsealed crawl spaces. 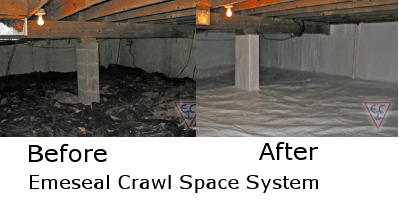 Crawl Space EncapsulationSince there are no "one size fits all" cures for unhealthy crawl spaces, Emecole has developed multiple liners to address a number of crawl space problems, for floors, walls, combo liners and more. Please take a look at each of our liners below to see the features, advantages and benefits of each. 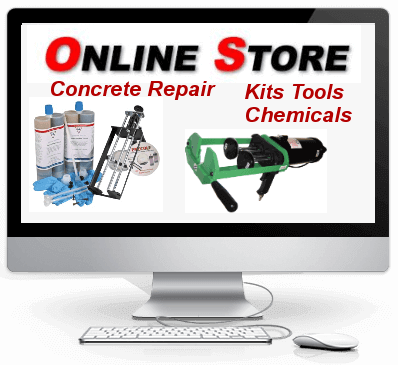 These products are available to Canadian contractors only. EmeSeal Drain Fabric Poly Combo Liner is our combined drain fabric and white polyethylene floor liner fused together, specifically for crawl space floors.